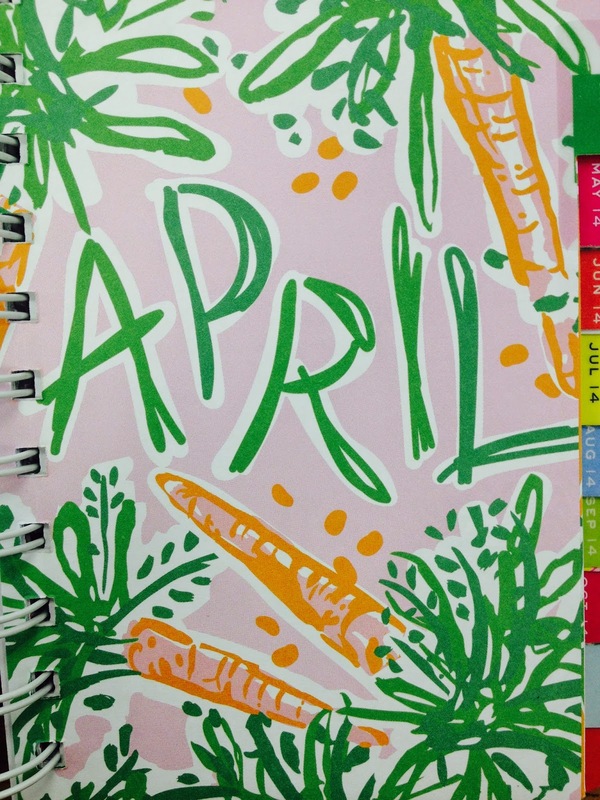 Behind Her Monogrammed Macbook: April Favorites! Is April already coming to a close? Goodness gracious, it feels like yesterday I was drafting March's favorites. But here I am, bringing you my top ten items for the month of April. Let's get started. 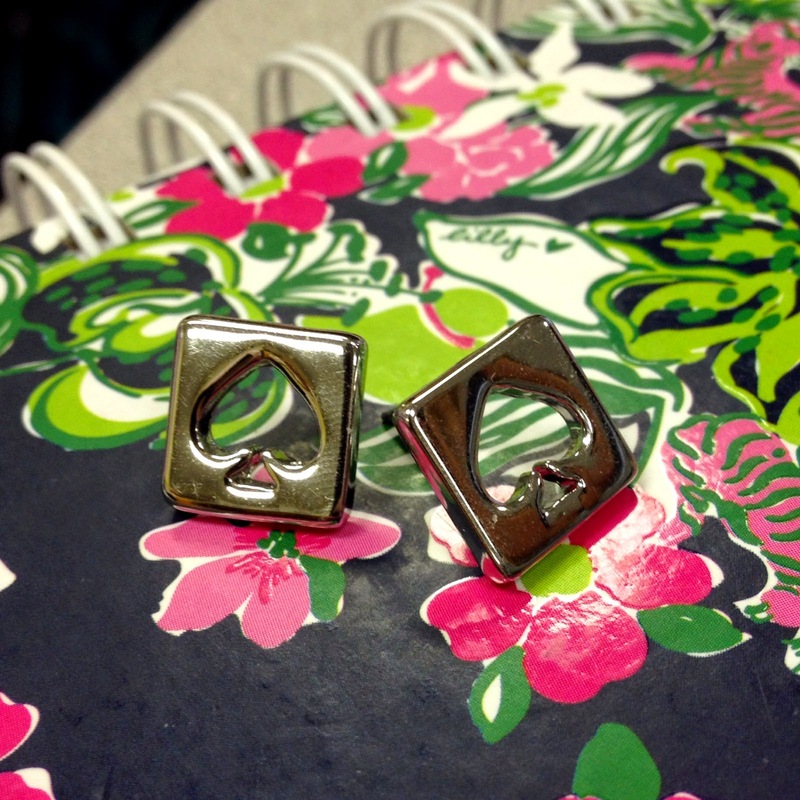 When I'm not wearing my pearls, which if you know me is always, I love these earrings. Most of my stuff is gold so these have encouraged me to incorporate more silver into my wardrobe. They're casual but can also be dressed up (Hmm where have we heard that one? Every post of mine ever?). Etc., etc., and so forth. I’m obsessed with the flash sale site Rue La La. With sales daily at 11AM ranging from all kinds of top-notch brands, I love shopping with Rue La La and finding the best deals I can. Lexington’s weather has been nothing new lately, and by that I mean it’s different practically everyday. Classic Lexington. But on the chillier days, you don’t want to bundle up with your thick coat. 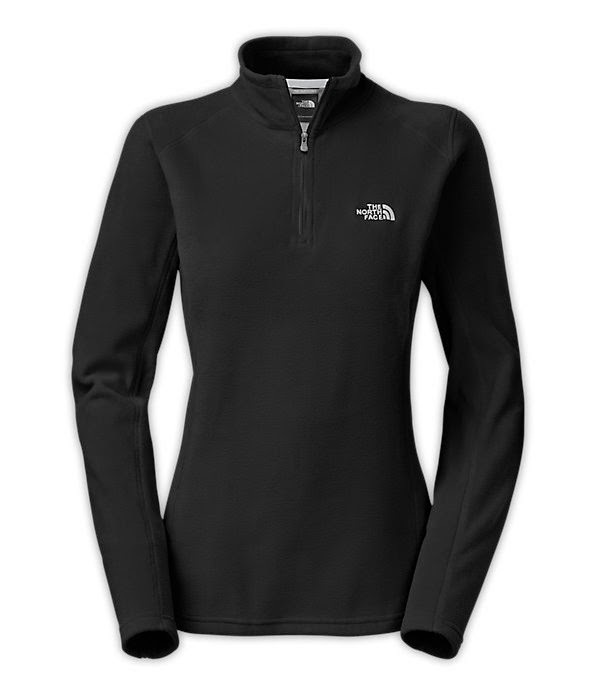 My black fleece North Face pullover has been a lifesaver in our recent days with lower temps. It’s super lightweight and SO SOFT but still keeps me warm. For a girl with no Jacks, I’ve been making the most out of sandal weather. I got these at the Old Navy outlet while in Hilton Head because classic me, I forgot to pack sandals. As much as I love tortoise, these are perfect and super versatile. 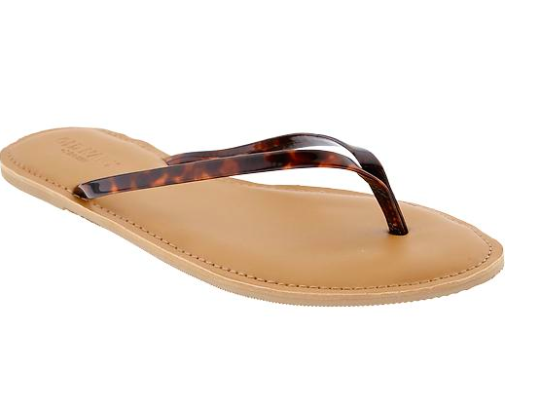 I wear them all the time with the recent warmer weather and they go with anything from jeans to a dress. I’m always on the hunt to find good new music, and I had definitely heard of Lana. But when my friend Aaron recommended her for me to listen to, I was hooked. I’ve bought all her albums on iTunes and I’m so excited for Ultraviolence to come out in about a month or so. 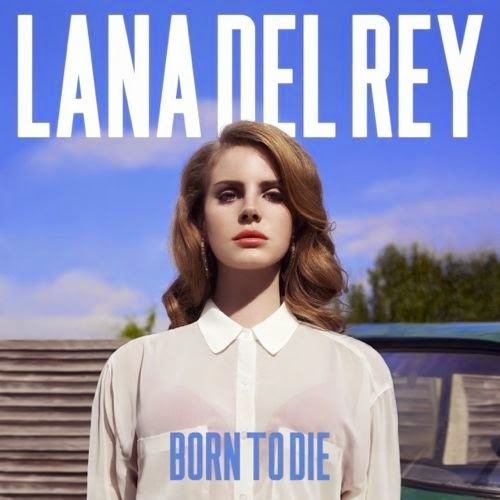 The Born To Die album is my current favorite. What? 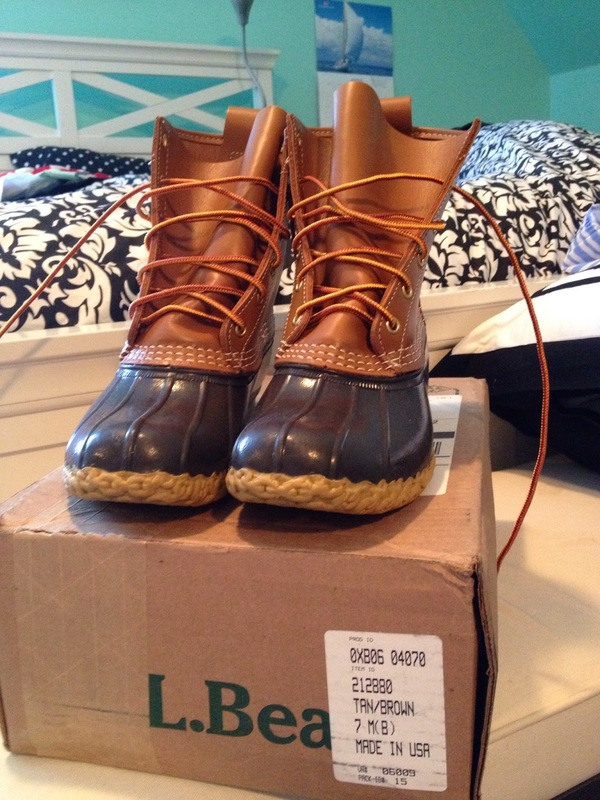 Bean boots in April? Oh yes. With all the rain I’ve been trying to give my Kate Spade rain boots a break and wear these new babies. I ordered them in February and they came in right before I left for break. My L.L.Bean 8" boots fit so well, very true to their guide, and the water-resistance makes them perfect rain boots. So very worth the wait. I look forward to this every year, and this year is no exception. With fun new prints like Lobstah Roll, Jellies Be Jammin, and Sea Soiree, this season brings lots of bright colors and summer vibes to last all the way to August. Lilly Pulitzer is on point this season and I can't wait to see what else they come up with for the warm summer months. I'm just going to go ahead and say it: I AM PRACTICALLY BLIND. So blind. To the point where with no aid I can't make out faces an arms length away. It's bad. And on my days when I don't want to put contacts in (like today), my Ray Ban frames are perfect. Wayfayer style anything is my favorite and these glasses give almost a hipster vibe and still let me see. I feel like this is necessary given that today (April 30) is the 10th anniversary of Mean Girls. 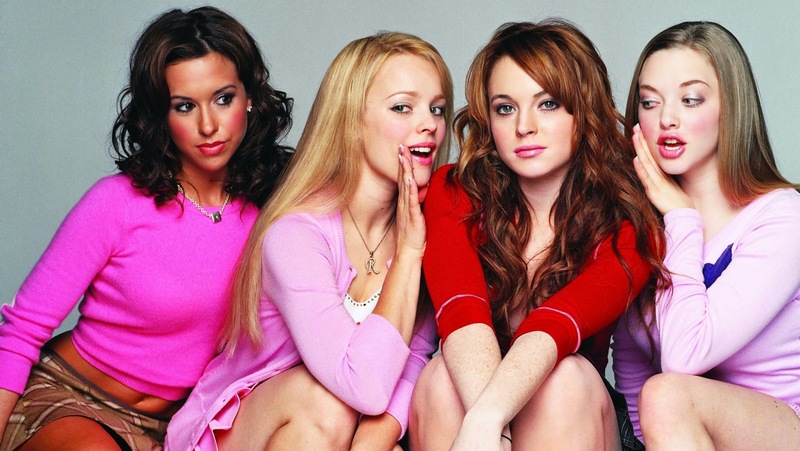 Mean Girls came out on Netflix this weekend allowing every high school girl to relive their favorite quotes. 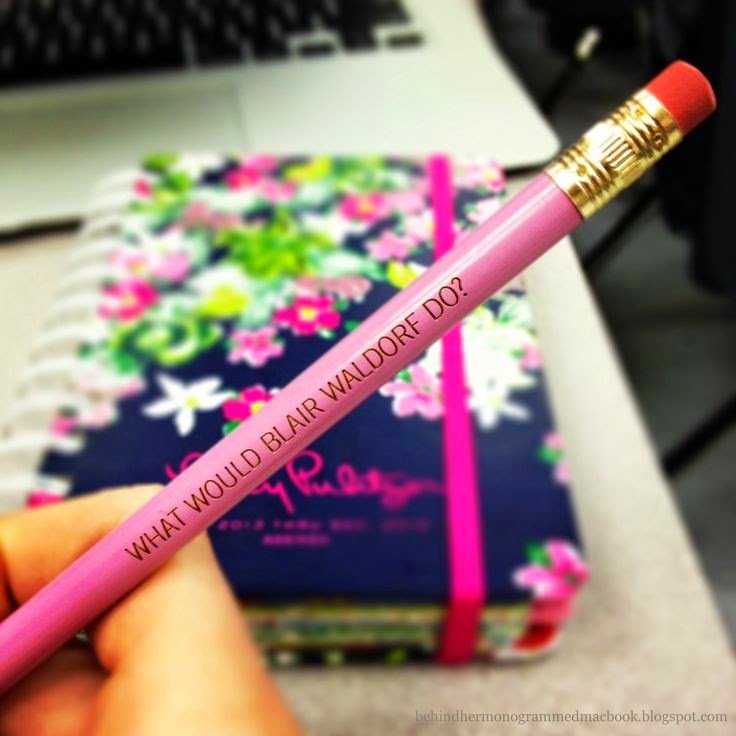 Yes, it is Wednesday, and yes, I am wearing pink. And now we look forward to May, full of Derby and spring weather and one month closer to the end of the school year. I've got lots planned and I can't wait to see what else is in store.